The valley Vinschgau in the western part of South Tyrol offers wonderful places for active and relaxing moment for all mountain lovers. 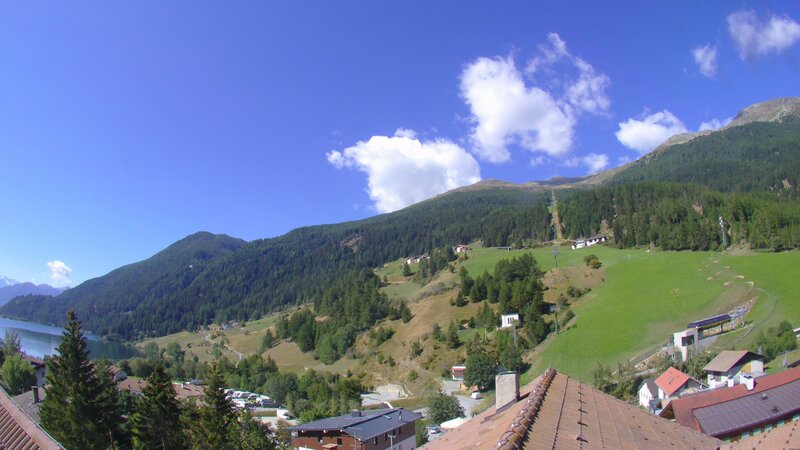 In summer as well as in winter Vinschgau is the ideal destination for all those who like spending time outdoors and see untouched nature: Glaciated peaks, apple trees and grapevines as far as the eye can reach. The best way to explore the area is by bike or on foot. The lovely paths link the numerous small villages of Vinschgau. They are absolutely worth seeing and attract every year numerous visitors from near and far. 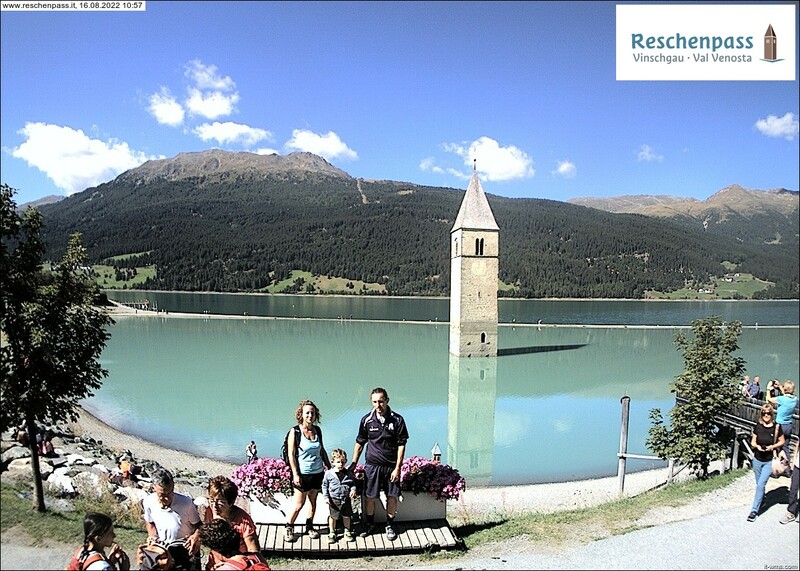 A special tip: Visit Vinschgau also in spring during the apple blossom season. Thousands of apple trees and other fruit orchards will enchant you with a unique natural spectacle and tempting fragrances. Of course, the area is also worth seeing in autumn when vintage begins.